Learn More - Sign Up for Mitzvah Day by clicking here. Guided by Jewish values and traditions, Jewish Family Services, a constituent agency of the Greensboro Jewish Federation, supports and empowers individuals and families in the Jewish community by providing a range of supportive and mental health services to assist all of its members to meet life’s challenges. The agency develops and promotes programs that contribute to vibrant Jewish life and to the well-being of the greater Greensboro community. Call (336) 852-4829 to get started. 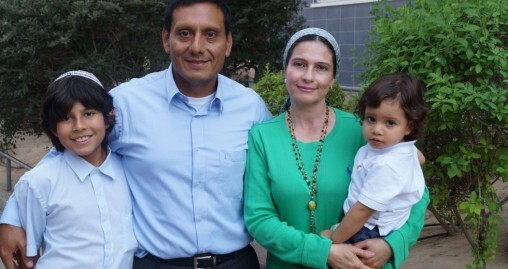 Jewish Family Services provides a broad range of social services to help adults and families. Our programs include counseling, case management, referrals, employment services, a food pantry and more. JFS facilitates a variety of program and groups throughout the year to help educate, support and involve children and families. We offer parent education programs, topics of interest to adults of all ages, projects for children and parents to do together, and intergenerational programs. 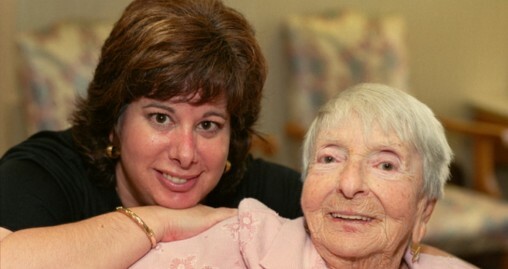 Jewish Family Services offers a range of services for older adults and their families including information and referral, counseling, caregiver support, case management, transportation, and programs in senior facilities. JFS offers financial assistance to teens and young adults to visit Israel, to children for Jewish summer camp, and interest-free loans for higher education. Jewish Family Services works to actively engage the Jewish community in meaningful volunteer activities. Last year volunteers logged in over 2200 hours of service! Copyright © 2019 Jewish Family Services of Greensboro. All Rights Reserved.